Ugg Boots; Now Wedding Appropriate! That's right. 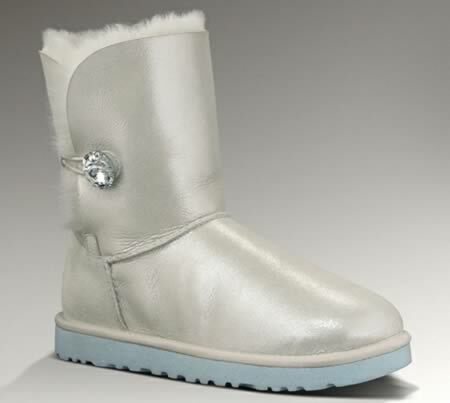 The Australian purveyor of cosy sheepskin boots has released the Ugg Boot Wedding Collection!!!! It would be interesting to see how they work with a whole outfit. Usually wedding-outfits are quite gracile, but uggs are not.